It is reported that the New Zealand football team will be participating in a football tournament that will be held in India together with two other countries. Besides the host nation, the New Zealand team will be competing against Chinese Taipei as well as South Africa. However, the participation in this tournament has yet to be validated by the Federation as they stated that they are still considering whether to send the team or not. The tournament is being organized by the Indian football federation to help prepare their team for the upcoming Asian Cup which is supposed to be held from June 1 to June 10. The tournament will end just four days before the start of the World Cup in Russia. 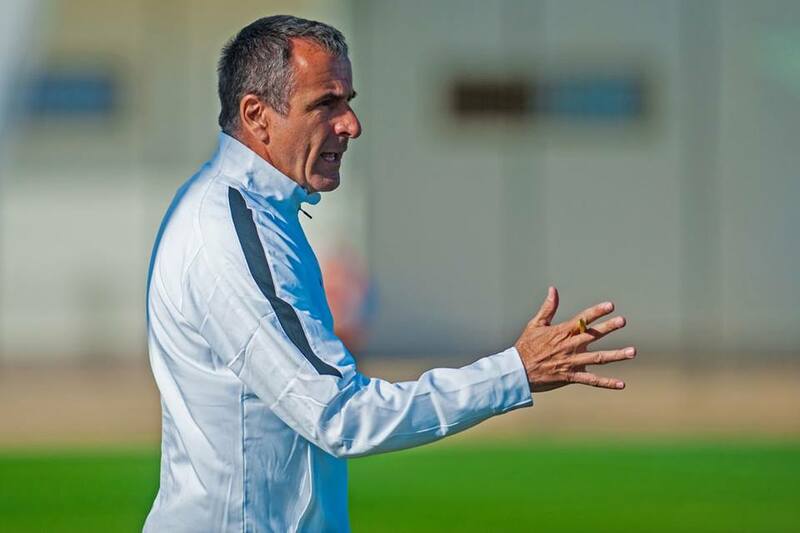 The New Zealand coach Fritz Schmid said that this will be a great opportunity for him to try new things and that it will be a good thing to participate in the tournament. New Zealand will be absent from the Russian World Cup after losing their qualifying round against Peru. Fritz Schmid said that it is important for the team to play against quality opponents and he feels that this tournament will help put the players in a real competition. He said that the team has been progressing ever since he took charge of the team but that there is still a lot of work to do. He said that he wants to change the way that the team plays and that this will take time. He said that it is not easy to get all the players together given that they play in different countries and that he has to do his best. Fritz Schmid said that participating in this tournament will help create a good team spirit within the team and help the team improves collectively.